Lake Elizabeth is a man-made lake which can be found in Fremont, California. The lake itself is eighty-three acres and relatively shallow as far as lakes go and the area around it is calm and beguiling. It seems like the sort of place where it’d be nice to take the kids on a day-trip, feed the geese and maybe get your feet wet, and you might be right on the surface. Venturing out at night can be traumatic, however, due to the presence of an unlikely pair of ghosts which inhabit the area. Local psychics and townsfolk here talk about the drowned woman in hushed tones, don’t expect people to be forthcoming with the information. Lake Elizabeth was established as part of a larger project in 1968, and it claimed its first victim less than a year later. No one is quite sure how the young woman drowned, all that’s known is that her body was found floating. There were no marks of foul play available for the forensics of the day and no one who lived there seemed to know her. There’s multiple claims for her story, the most likely of which is that she committed suicide. Some allude to something darker and more complex. The idea that she may have been drowned as part of a ritual sacrifice is a prominent theory although it’s rarely discussed openly. What is known is that the woman can be seen on certain nights when the moon is shadowed by clouds and the clock has run past midnight. The spectral apparition often walks the eastern bank of the lake or is seen on the small island contained within. 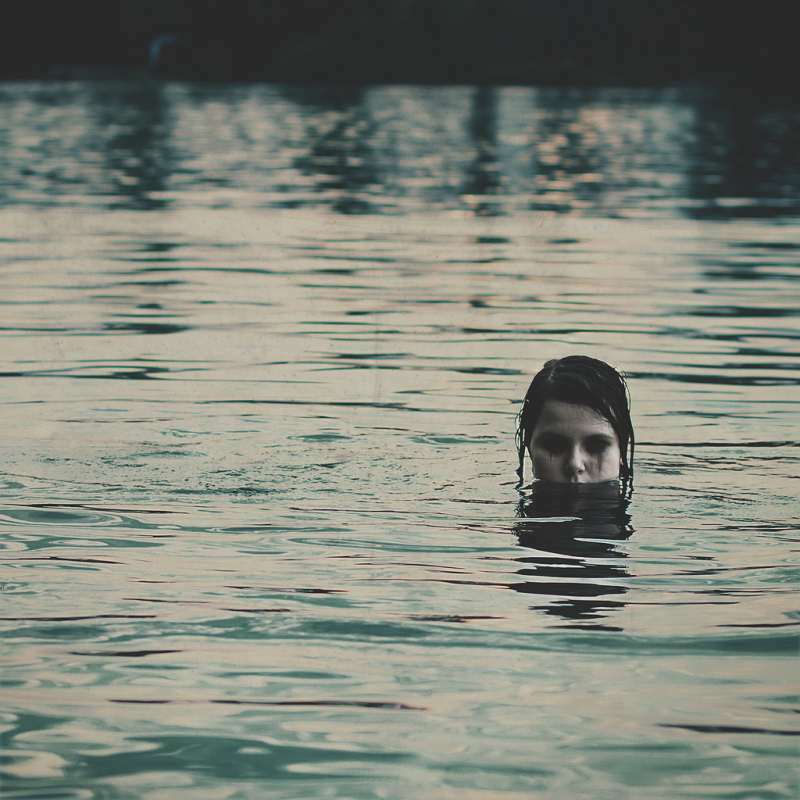 She doesn’t interact with anyone, but those who’ve witnessed her appearance and remained instead of fleeing report that she often simply walks back into the lake, arms spread wide and white dress flowing in the wind until she disappears in the waters. 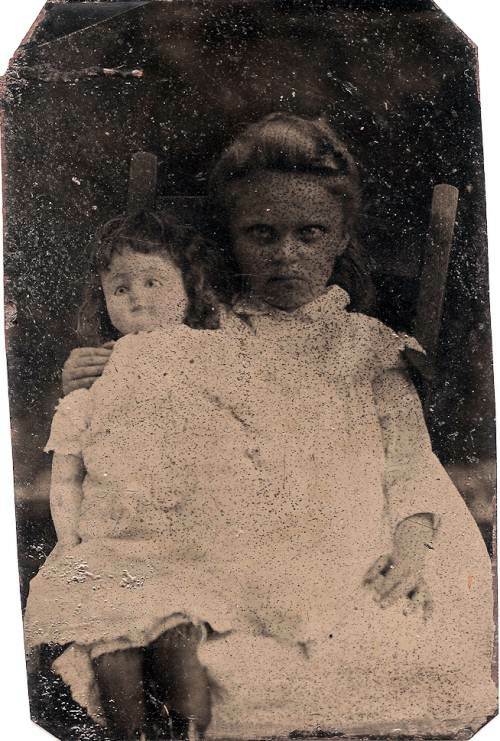 The details here are lost in history, but what is known is that after the Civil War a shocking photograph of a child was taken. 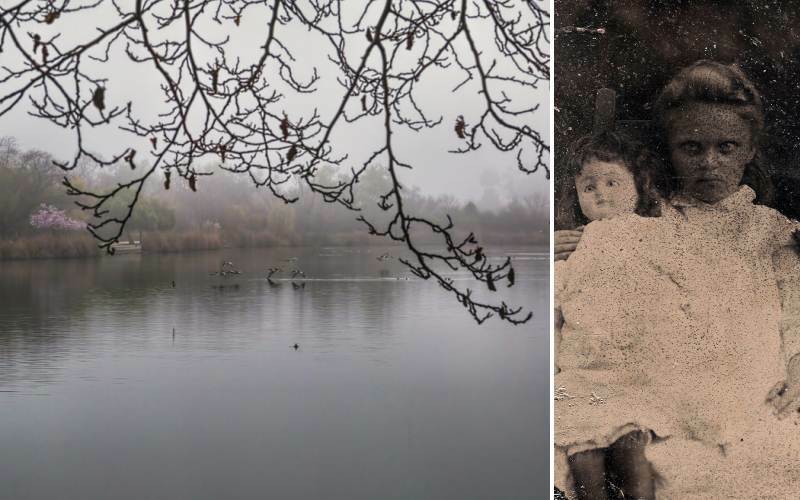 Many believe this child to have been the source of a second haunting in the area, which has produced some chilling effects. The girl’s name is generally given as Susan, although some have used other names. What remains is this: she was an evil little thing, prone to abusing animals and manipulating those around her. After she poisoned a neighbor’s dog, the man took things into his own hands and killed her in a fit of rage. She was buried in the area which would later become Lake Elizabeth. There was no further mention of her until the lake was built. Shortly afterward, they say, animals began to disappear at a frightening rate in the surrounding area with no obvious culprit. Some reported hearing chilling giggles emerging from the shadows. Recently a few people have reported seeing a spectral form wandering the area, a small girl with angry eyes and a dark, psychotic laugh. What ill this bodes for Lake Elizabeth and the surrounding area remains to be seen, but it would seem that after the disturbance of the burial site this ghost is becoming more and more active. Lake Elizabeth might seem to be an idyllic body of water, but if the rumors are to be believed even this man-made lake harbors some dark secrets. If you’re looking to observe these ghosts, it’s best to go at night to increase your chances of a sighting. Caution must be used in the event you encounter Susan, if she is linked with the dead animals she may just be able to have a very real effect on a human as well. Have you been to Lake Elizabeth at night? What have you experienced? Tell us in the comments below and share this with your friends. Click the Share button below.